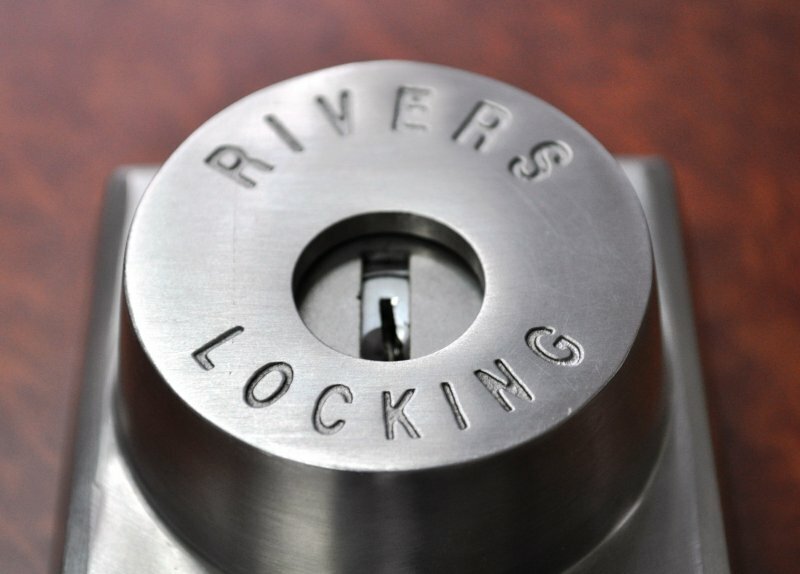 For high security applications that require keyed external access to Rivers self-latching two point Model ‘D’ or four point Model ‘F’ locks, the ‘Key and Lever’ should be specified. The Key and Lever is designed with ease of use in mind. The key cylinder is rotated 180 degrees to the unlocked position. This frees up the lever which is then rotated downwards through fifty degrees to fully retract and hold two (Model ‘D’) or four (Model ‘F’) locking bars. By default, the Key and Lever is configured with a ‘key retain’ system which prevents the user inadvertently leaving the locking system unarmed. Where required, a ‘key release’ system can also be configured, allowing the user to remove the key with the mechanism unlocked. The Key and Lever does not affect the inside operation of the Model ‘D’ or Model ‘F’ Locks which remain compliant with the Building Code of Australia for use in emergency egress applications. The Key and Lever interface is designed for use on fire and egress doors which are also used as personnel entry points. In complement with Rivers multi-point self-latching locks, the Key and Lever is ideal for use any door which utilises a door closer for self-closing. 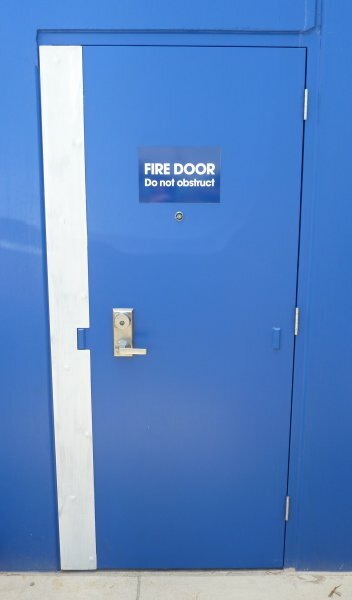 Applications include but are not limited to, rear staff entry doors, distribution centres, retail outlets, financial institutions, schools, government buildings, council amenity buildings, shopping centres, hotels, liquor stores, tobacconists, server rooms, communications huts, strong rooms, rear entry doors and fire exits. 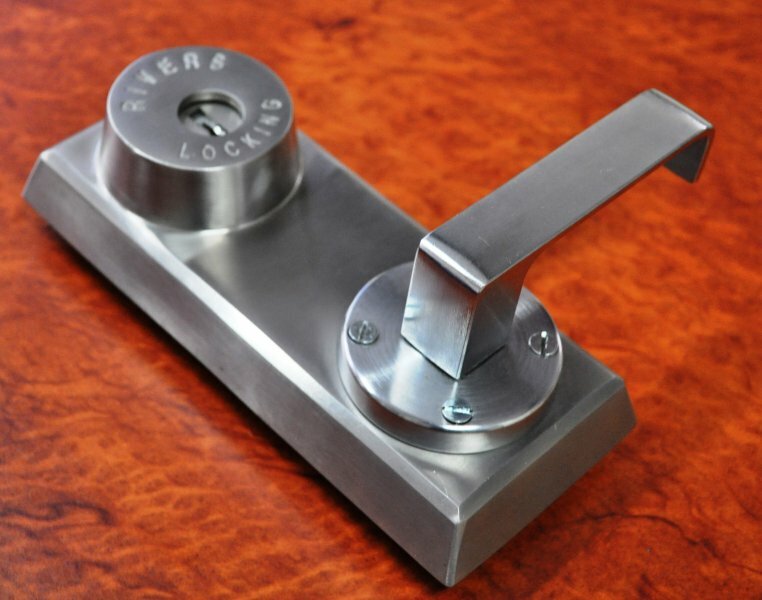 Hardware includes a stainless steel lock body and brass chrome plated lever handle. The Key and Lever comes standard with a 201 cylinder and stainless steel anti-drill disk. The Key and Lever is compatible with most restricted keying systems. Refer to the fitting instructions provided with the lock. 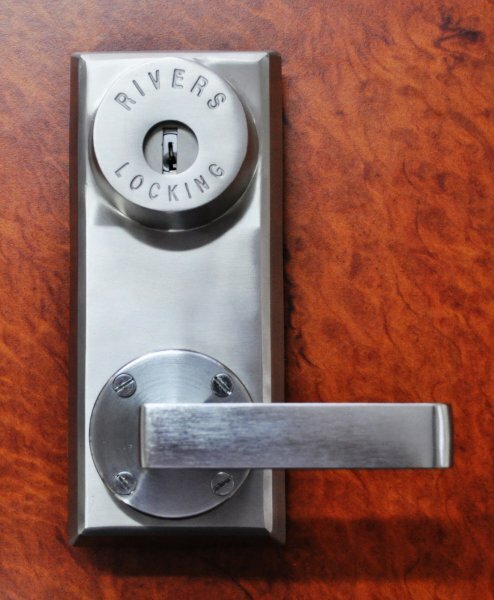 The Key and Lever should be specified with Rivers Model ‘D’ or Model ‘F’ Series 4KL locks. The Key and Lever can also be retrofitted to existing self-latching Model ‘D’ and Model ‘F’ installations.